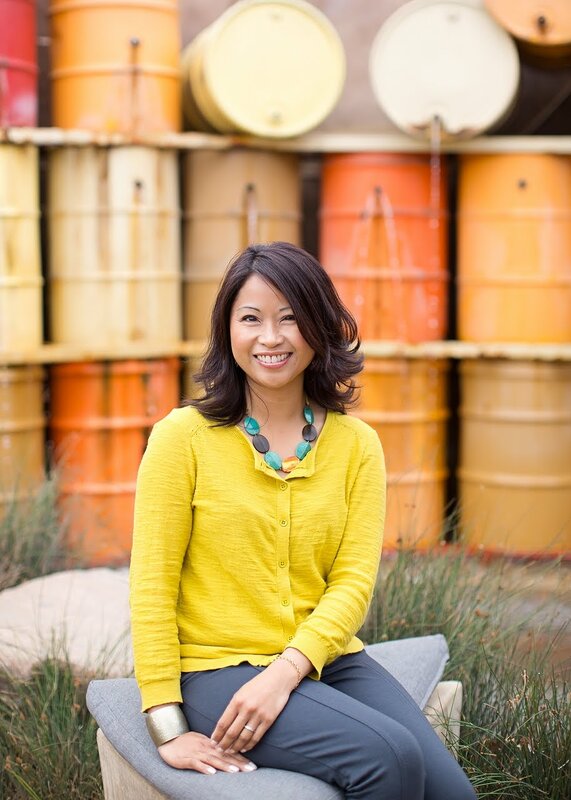 It's traditional, transitional, and freshly contemporary all at once! 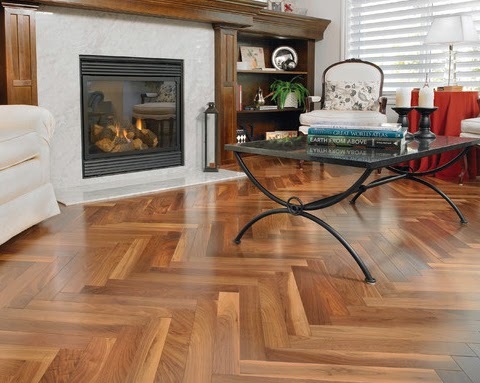 The herringbone layout is a beautiful pattern to incorporate into your home's interior or exterior spaces. I love it! It has a lot of depth and dimension, which makes it interesting to look at. It's also classic and bold. 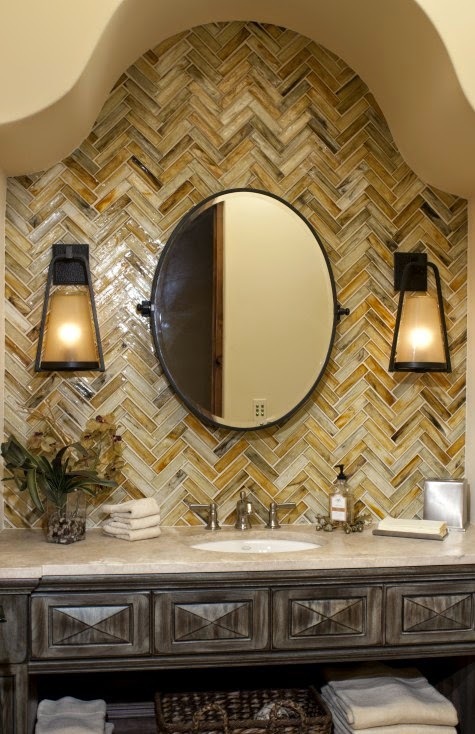 The pattern yields "big impact" in any space, small or large. 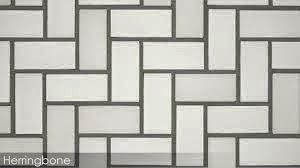 It works well with tile (porcelain, ceramic, marble, glass), stone, brick, or wood. 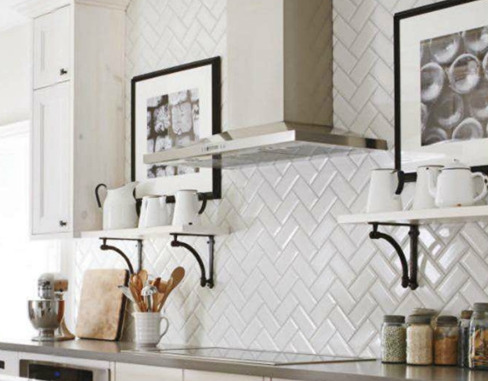 Try the layout on a backsplash, floor, pavement, or as a wall feature! 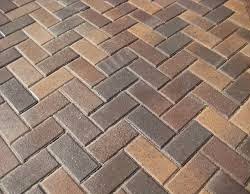 This is also a herringbone pattern, but the rectangles are laid horizontally and vertically rather than on the diagonal. 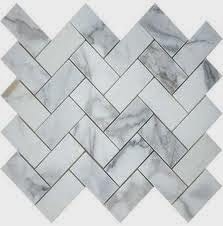 "The herringbone is an arrangement of rectangles that was so named because it resembles the skeleton of a herring fish." 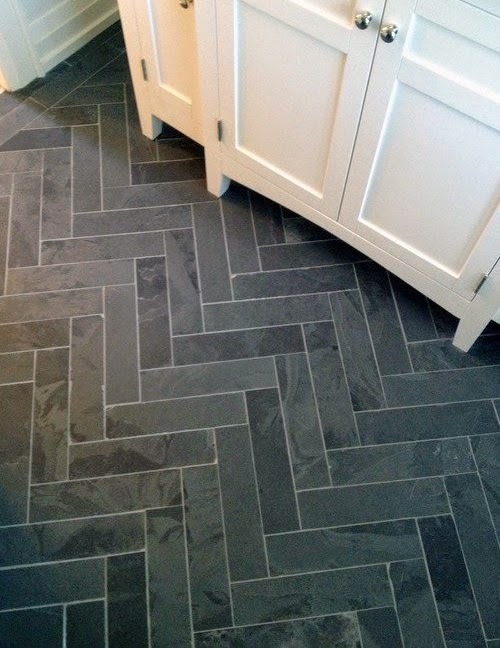 The herringbone is similar to the chevron pattern, but it is always made up of rectangles that "interlock".